At New Jersey Spine Specialists, our board-certified spine surgeons are trained in treating a wide range of spine conditions in patients using the utmost care and precision. Our elite team of spine surgeons utilizes the latest medical breakthrough technology in a state-of-the-art facility to provide the complete spinal care each patient deserves. 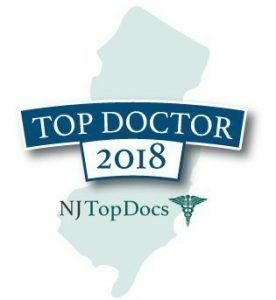 Recognized throughout northern New Jersey, New York, Tri-State region and nationwide, our renowned spine surgeons offer advanced services like total disc replacement, spinal fusion, and laminectomy. Whether due to spinal cord injury, degenerative changes associated with aging, or deformity, New Jersey Spine Specialists perform both traditional and advanced procedures in all areas of the spine. 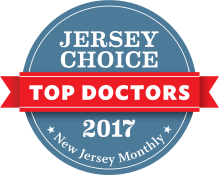 NJSS welcomes all patients to learn more about what advanced spinal treatments are available to you. Contact New Jersey Spine Specialists to schedule a consultation with a top spine surgeon today by calling (908) 608-9619 to make an appointment! NJSS Offers Quality Spinal Care Convenient For Morristown Patients! Get Advanced Pain Relief Treatment in Morristown and Hackensack today! 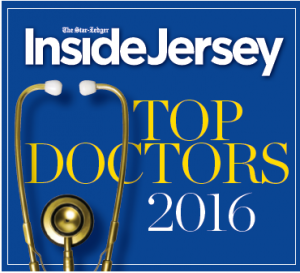 Find Out Why NJSS Is Nationally Recognized As The Best Surgeons! NJSS Offers Surgical and Non-Surgical Treatment Options For Morristown Patients! 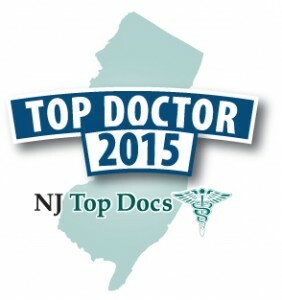 Trust The Top Spine Surgeons For Your Spinal Procedure! Recieve Expert Spinal Care Through The Cigna Global Health Options Plan! Learn How The NJSS Team Can Alleviate Your Neck and Back Pain!